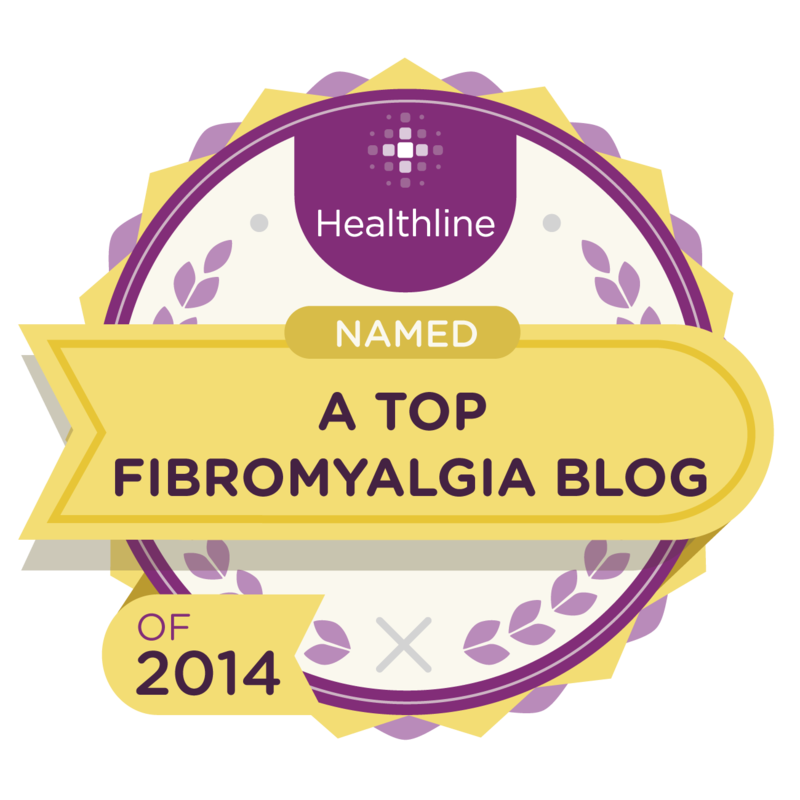 Besides dealing with the pain and fatigue of fibromyalgia, you may also have to deal with the frustration of having a condition that’s often misunderstood. In addition to educating yourself about fibromyalgia, you may find it helpful to provide your family, friends and co-workers with information. It’s also helpful to know that you’re not alone. Organizations such as the Arthritis Foundation and the American Chronic Pain Association provide educational classes and support groups. These groups can often provide a level of help and advice that you might not find anywhere else. They can also help put you in touch with others who have had similar experiences and can understand what you’re going through.